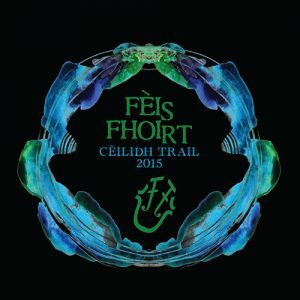 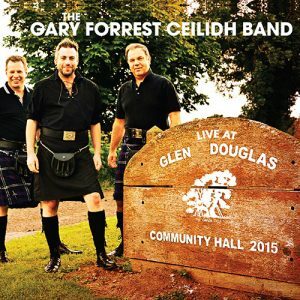 View basket “Colin Campbell with Colin Forgrieve and Lisa Moyes” has been added to your basket. 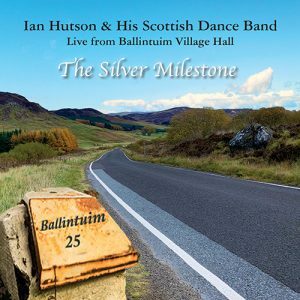 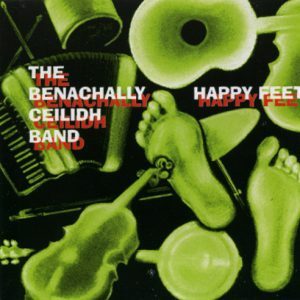 A double-CD of the finest Scottish Country Dance Music by Jim Lindsay & His Band. 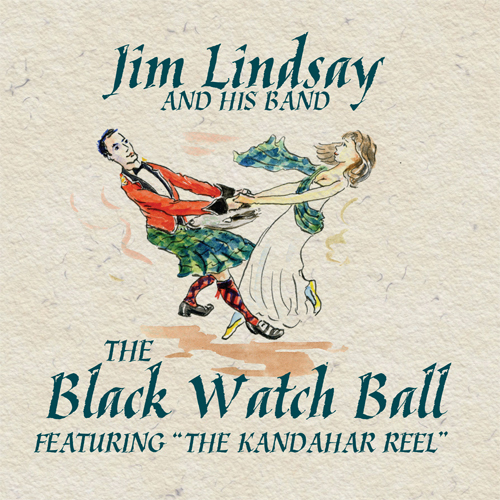 The Black Watch Ball features the Kandahar Reel and a selection of dance favourites.